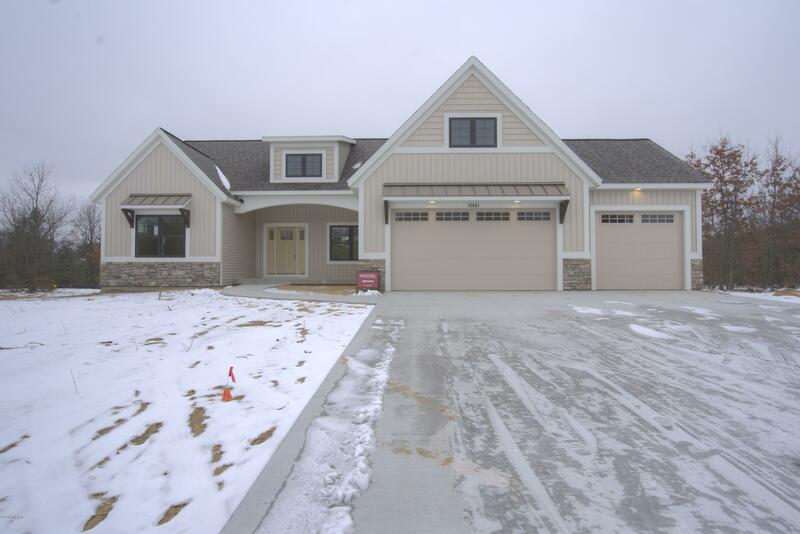 Gorgeous Baumann built ranch in Copperstone will be complete in winter 2019! Work with the Baumann Design Team to create your dream home! This home features 3 beds, 3 full baths, main floor laundry and a gorgeous fireplace! Lower level will be completely finished with a large family room, full bath and two bedrooms. You will love being tucked into a beautiful wooded setting on a cul-de-sac just down from the play ground. See the floor plans in photos!